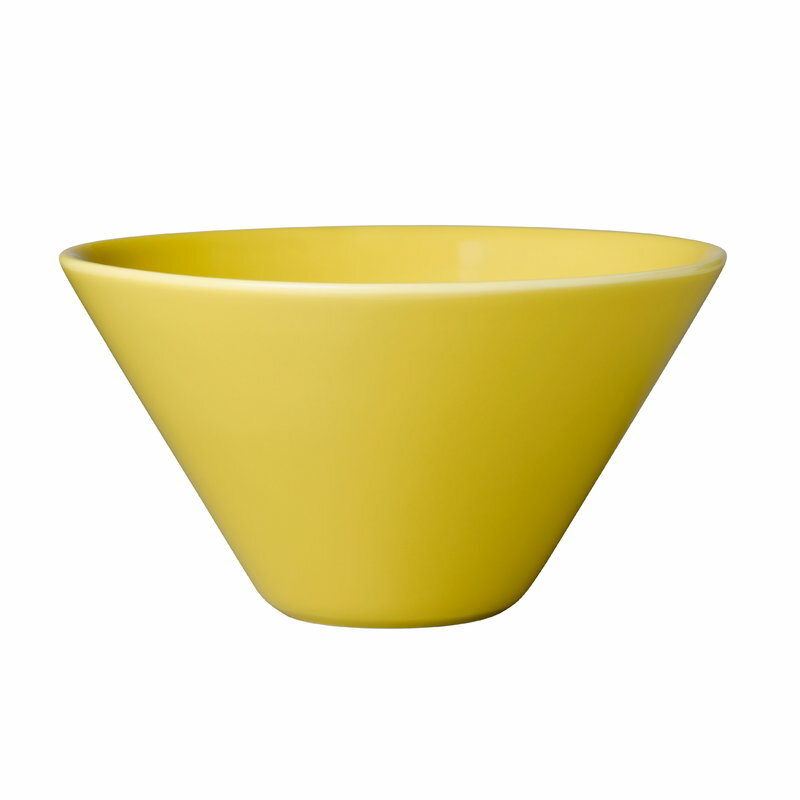 KoKo bowl is part of the KoKo tableware collection from Arabia. 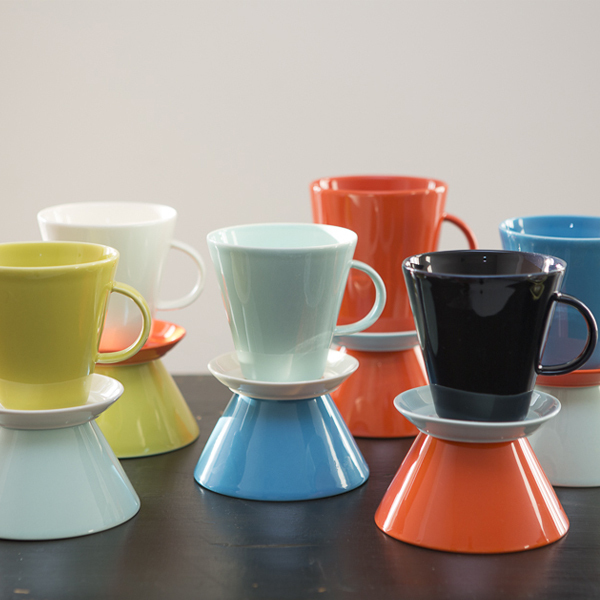 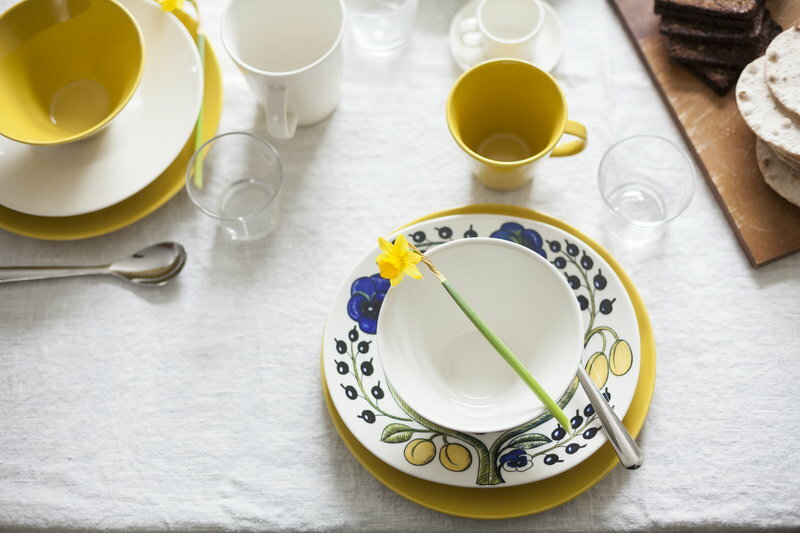 KoKo collection is characterized by modern lines and charming colours that bring a joyful atmosphere to your table. 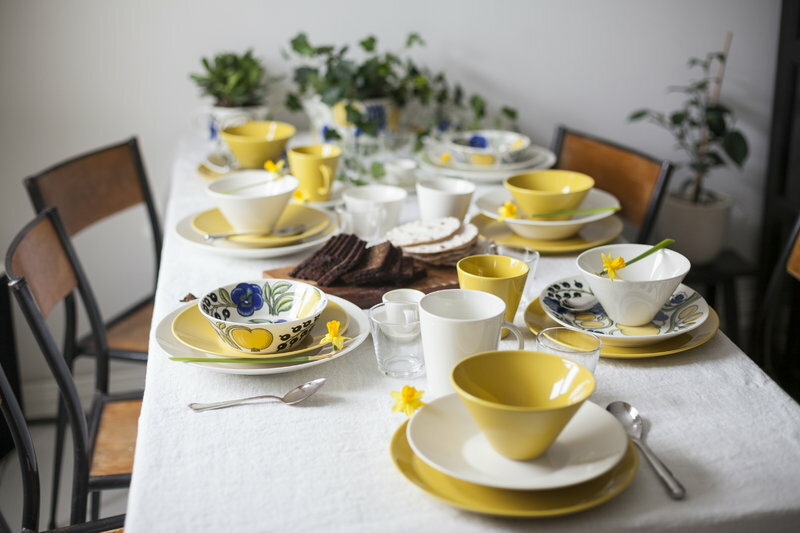 Pieces of different colours can easily be combined together, and the Koko collection can also be mixed with Arabia’s other tableware collections. 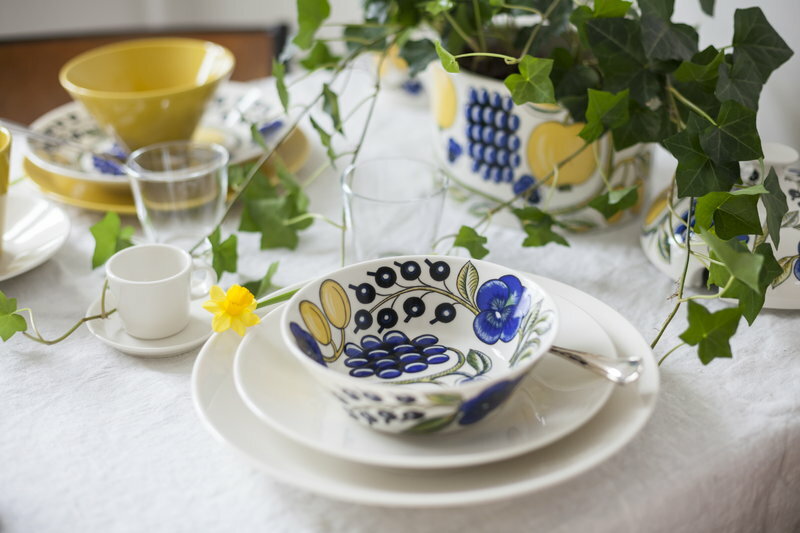 The popular KoKo collection was designed by Kati Tuominen-Niittylä and Kristina Riska.